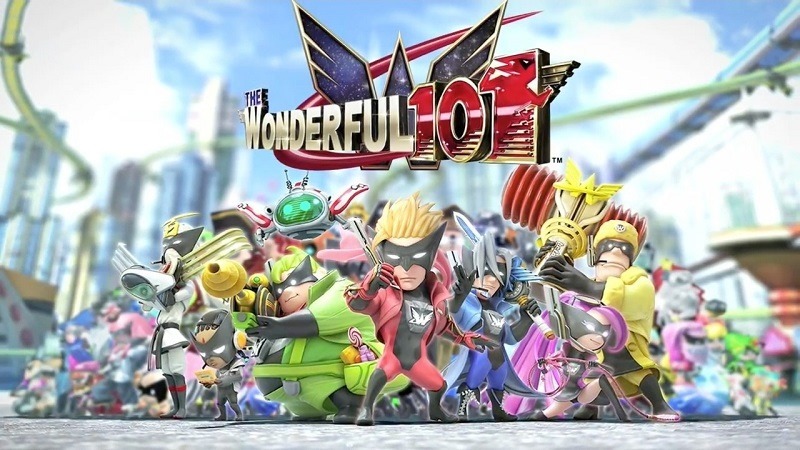 Just before it was released, I was convinced that The Wonderful 101 was going to be the defining game of the Wii U. The developers of Bayonetta, Platinum, working on an original property that combined action with high-speed stylus control? How could this possibly fail? The thing is, it totally did. The game just didn’t work on several levels, thanks to a terrible camera and several great ideas that couldn’t co-operate with one another properly. But a year and a half later, and I might just be viewing the game in a different light. That’s according to my handsome colleague Geoff, who has been jamming the game non-stop for months now. 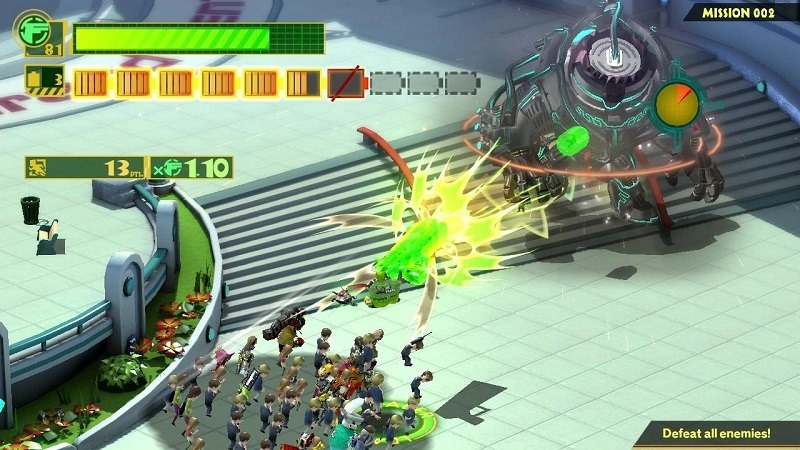 In many ways, the gameplay of The Wonderful 101 hits the right notes for his fighting game obsessed mind. Something which we discussed at length this morning in a Skype chat, which I’ve copied and pasted below. Because yes, we do love to chat about games sometimes. 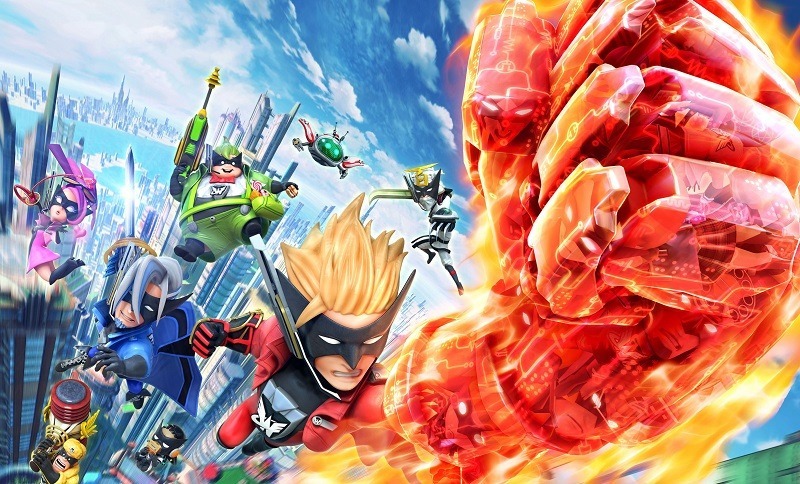 Geoff: Also, D…I f***ing love The Wonderful 101. Been playing it on and off. It’s way, way deeper than it gives itself credit for. Geoff: All about using the right moves on the right enemies at the right time, balancing out your meter. It’s really, really f***ing amazing. Darryn Bonthuys: Look, I still think its a niche game. Its going to appeal to certain audiences. Geoff: Basically, the same people who can spend 1000 hours playing a fighting game. Darryn Bonthuys: It does have some really terrific ideas, but it doesn’t teach them properly. Geoff: You need to put a lot of time into the Wonderful 101 to “get it”. It does not teach them properly. I learned from watching YouTube videos. Darryn Bonthuys: I think any game that needs dozens and dozens of hours to properly teach you some ideas, is hurting itself. Geoff: Any fighting game requires that. Any of them. I think there’s a place for deep, complex games. Not all games need to be accessible. I think there’s an odd juxtaposition with 101 though; it looks like a cartoony, easily accessible game for kids, when it is really, really not. 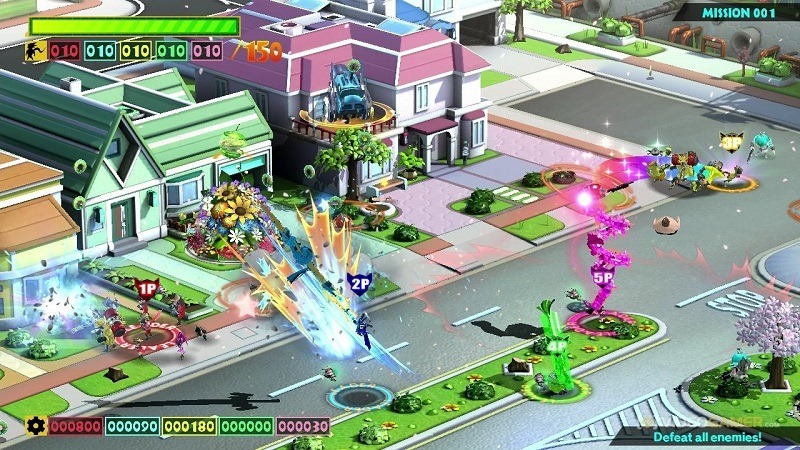 Darryn Bonthuys: If Wonderful 101 had a more natural, organic way of teaching a player, I’d have rated it higher. I think a game can do both. But if you are genuinely enjoying it, then I’m happy for you. Geoff: I don’t think a game like that /can/ teach you its most complex stuff. Yt all comes down to muscle memory, learning, learning timing, learning combos and juggles. It’s essentially just like a fighting game in that regard,where no tutorial system on earth can teach you how to play it. I’m not disagreeing with your assessment of the game, but it is a pretty f***ing amazing game for those willing to put in the time. Darryn Bonthuys: Did you also find the difficulty to have unnecessary spikes? Geoff: Yes..it gets f*** hard. F*** hard. And there are some really f***ing illogical puzzle bits, arbitrary, weird bulls***. Darryn Bonthuys: But yeah, I agree with you on some points. I think I also only had time to play it finished and then some, before I had to hit other review games (Note: I still have my complete video playthroughs of the game, which clock in at just under 20 hours for The Wonderful 101). Maybe I need to give it a whirl again. Geoff: I think that’s it exactly. If I had to rush through it, I wouldn’t have been chuffed either. Because there’s no time to actually understand how it all works. But I’ve been playing it for like…9 months? Darryn Bonthuys: If they made a sequel to Wonderful 101, that properly married some of the great ideas the game had, it’d be a system seller. But too many of those great ideas just conflict with one another. I’m all for admitting that I can be wrong at times. I’m still not completely convinced that my opinion of The Wonderful 101 will change even if I do go back into it when I have time, but that’s the thing about opinions: There’s more than one to listen to, at any time. Previous article Rumor 2.0 – Xbox for sale? Next article Do Evolve developers know what women look like?